In dentistry in recent years, one of the fast-growing sectors is adult patients who seek orthodontics to improve their smiles. 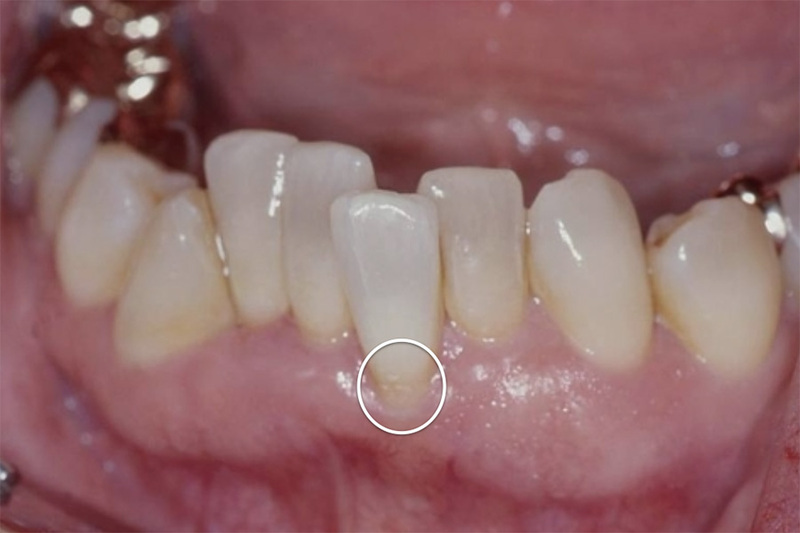 Many of these patients have had orthodontics as teenagers, but due to a lack of post treatment retention, their teeth have relapsed and now they seek correction of their anterior malalignment for cosmetic reasons. Due to social, financial or life commitments, many of these patients have declined protracted courses of orthodontic treatment which aim to resolve their entire malocclusion, both anteriorly and posteriorly. Instead, they seek treatment that focuses on their anterior teeth only and which will thereby require a much shorter time frame of a few months rather than up to 2 years. These patients have increasingly been approaching their general dentists to improve their simple anterior malalignment, and over the years there has been a surge of orthodontic appliances and training available to general dentists to assist them in resolving the concerns of these patients. The appliances have included removable appliances such as the Inman aligner and clear aligners and other new types of fixed appliances using aesthetic components (tooth coloured wires and ceramic brackets). The focus of much of this training has been on how to utilise the appliances which has often overlooked the core foundational skills of good orthodontic care. The aim of this course is to provide the essential principles of an orthodontic record’s assessment, as well as how to formulate a diagnosis and construct a treatment plan correctly. For medicolegal reasons, it is very important that the diagnosis, planning and delivery of orthodontic care are no different between a general dentist and a specialist orthodontist. Explanation of necessary orthodontic records. 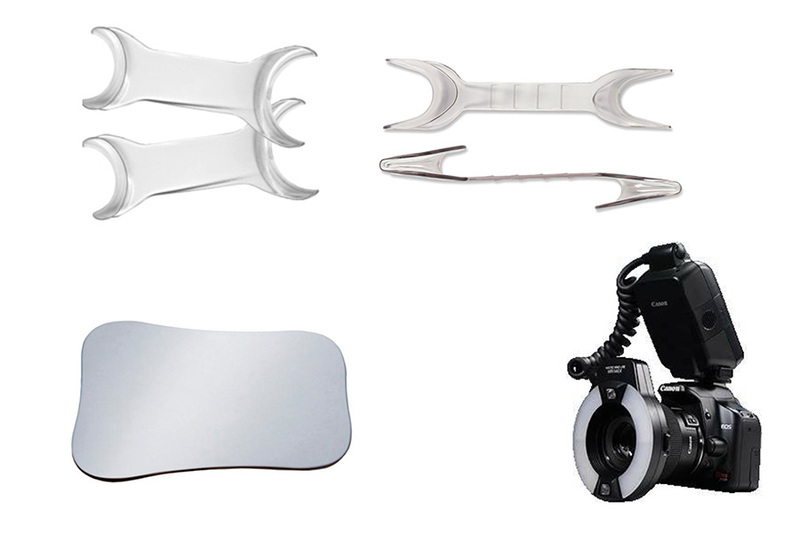 Practical tips of obtaining correct orthodontic views. How to undertake a full orthodontic assessment. 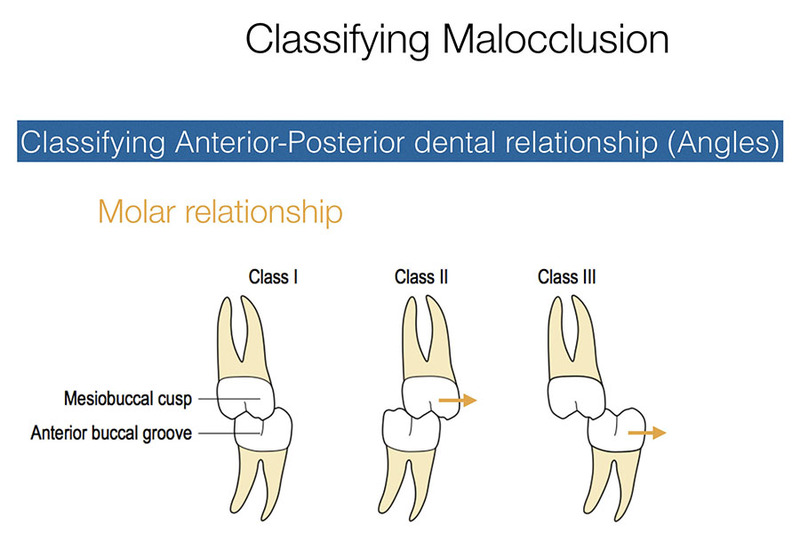 How to formulate a diagnosis of the patient’s malocclusion. How to formulate a treatment plan and understand the difference between ideal treatment and compromised treatment. The importance of retention and the most effective protocols. The importance of consent and making sure patients understand the limitations and possible risks of treatment. The common mistakes made by general dentists undertaking cosmetically focused orthodontic treatments. Assessing a case, formulating a diagnosis of the malocclusion and then treatment planning are fundamental to an orthodontic case.